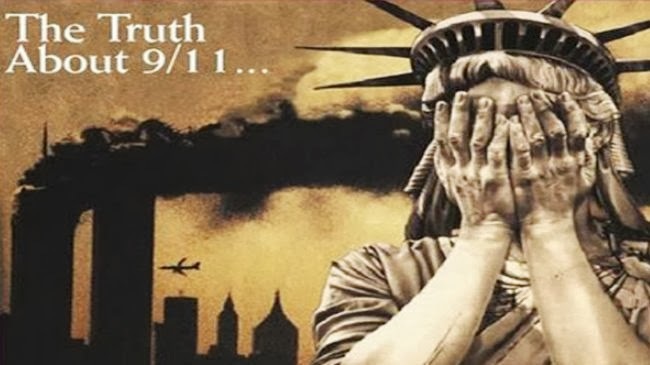 (Daily Mail Reports) – The 9/11 terrorist attack on America which left almost 3,000 people dead was an “inside job”, according to a group of leading academics. leading scientists say the facts of their investigations cannot be ignored and say they have evidence that points to one of the biggest conspiracies ever perpetrated. Prof Jones said: We don’t believe that 19 hijackers and a few others in a cave in Afghanistan pulled this off acting alone. The group also maintains World Trade Centre 7 – a neighbouring building which caught fire and collapsed later in the day – was only partially damaged but had to be destroyed because it housed a clandestine CIA station. Subsequent examinations of the towers’ structure have sought to prove they were significantly weakened by the impact which tore off fire retardant materials and led the steel beams bending under heat and then collapsing. He said: “To plant bombs in three buildings with enough bomb materials and wiring? It’s too huge a project and would require far too many people to keep it a secret afterwards. But University of Wisconsin assistant professor, Kevin Barrett, said experts are unwilling to believe theories which don’t fit into their belief systems.